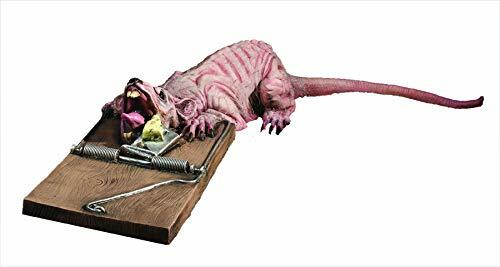 The deluxe rat in a trap is a life sized prop. If you think you're the Big Cheese of the office, here's a stress toy for you! 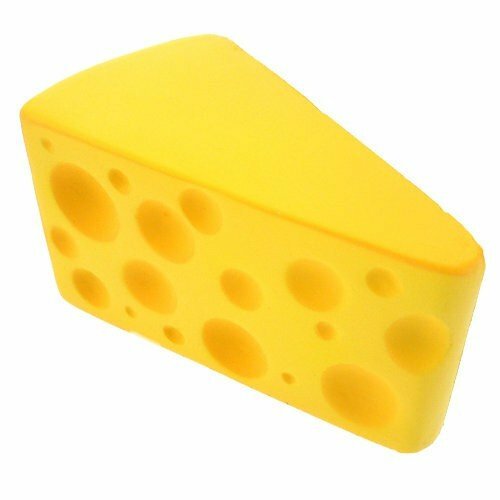 The Cheese Stress Toy is made of foam, but it looks like a real block of cheese. 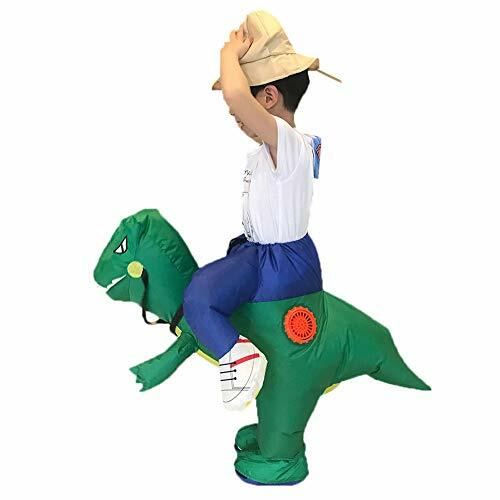 Carry this stress toy around the office to let everyone know that you're the top of the company. A word of caution: they might confuse you with someone who really likes cheesy jokes. On the other hand, you can just squeeze this squishy foam toy when you're feeling stressed. It also makes a great prop when you're taking a group photo. Everyone say "Cheese!" 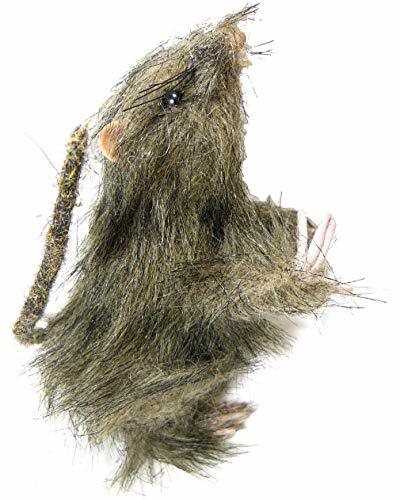 Standing Furry Rat Rodent Pest DecorationYikes! This is one rat that you don't want to mess with. 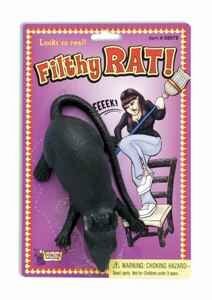 If it is in a sewer on the street or in your home you'll know you have a rodent problem. 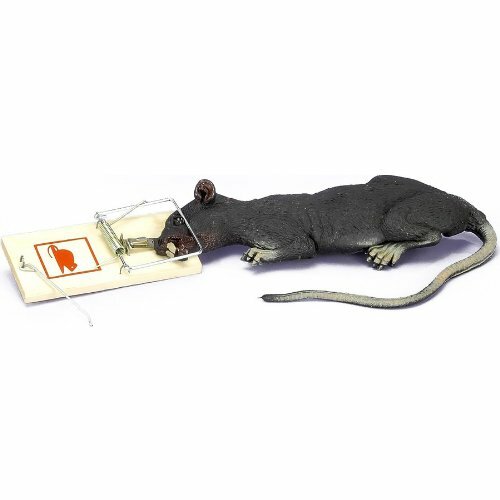 This rat decoration is super furry and a great addition to a spooky haunted house! Stands approximately 6 inches tall. 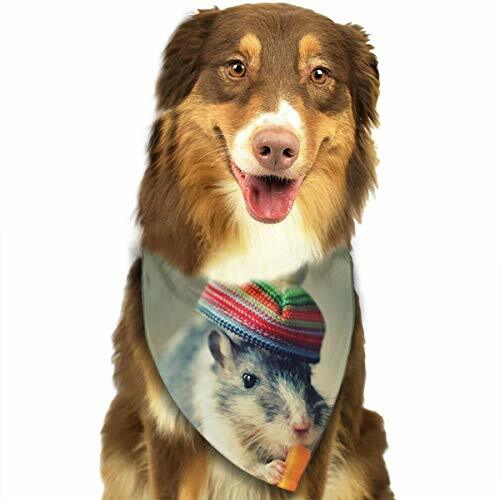 Only 1 rat is included. 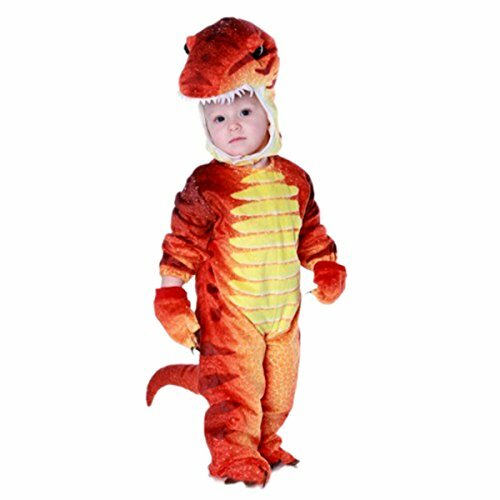 This is great on its own but could be even better with the other costumes and accessories available in our store! Halloween! How many candies did the hamster get? Bonus: How I made this Halloween Obstacle Course for the hamster.